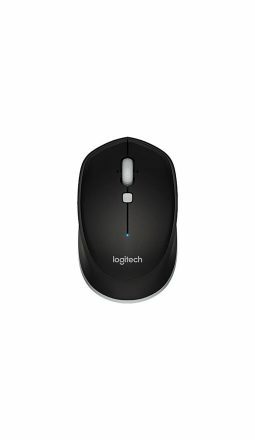 Which Mouse is the right one for me? 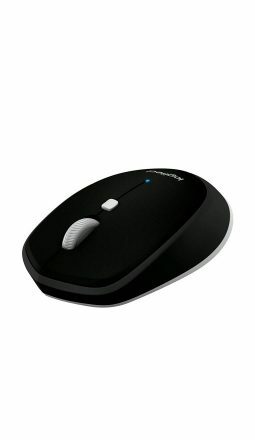 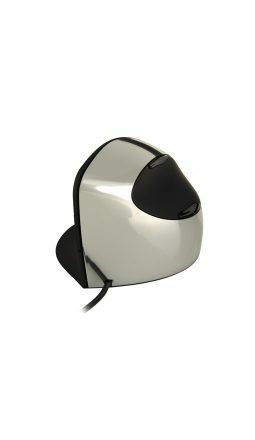 Due to its frequent use, having a good mouse is essential for making work on a computer or laptop healthy and comfortable. 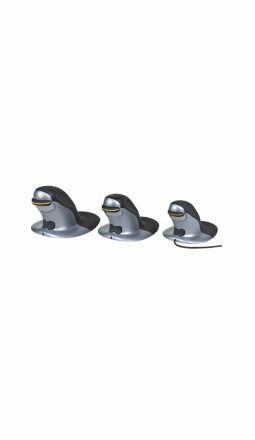 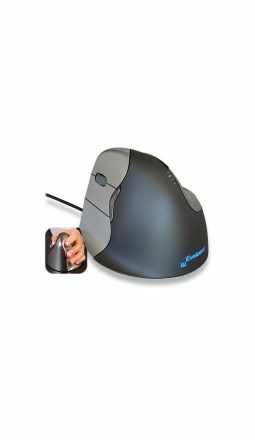 There are many different kinds of mice on the market today and ergonomics matters when choosing the right mouse. 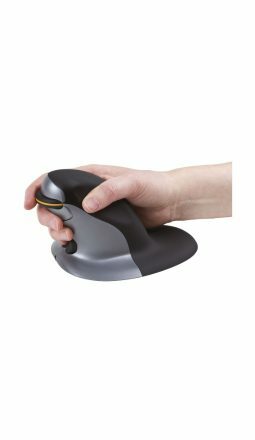 The perfect mouse will let you work efficiently, be easy to use and comfortable enough to save your wrists and fingers from any undue strain. 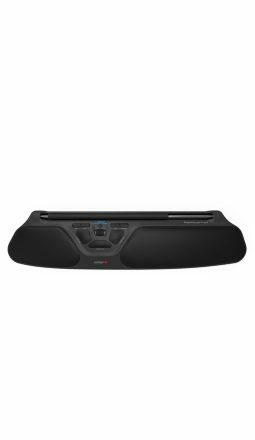 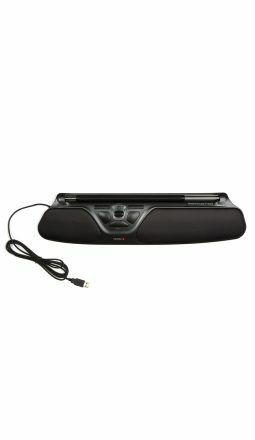 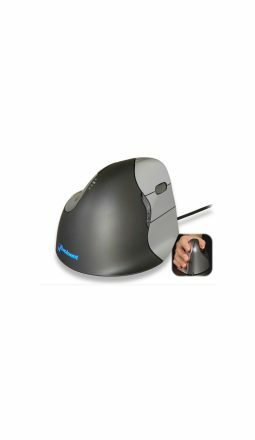 ErgoEquip has a select range of mice that should accommodate most computer users; from your ambidextrous vertical mouse, centrally positioned to your standard mouse, they all have their benefits. 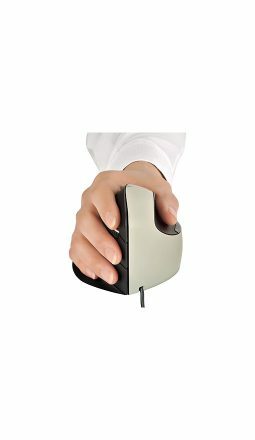 Always ensure your mouse is positioned directly next to your keyboard and you are not overstretching to use your mouse!